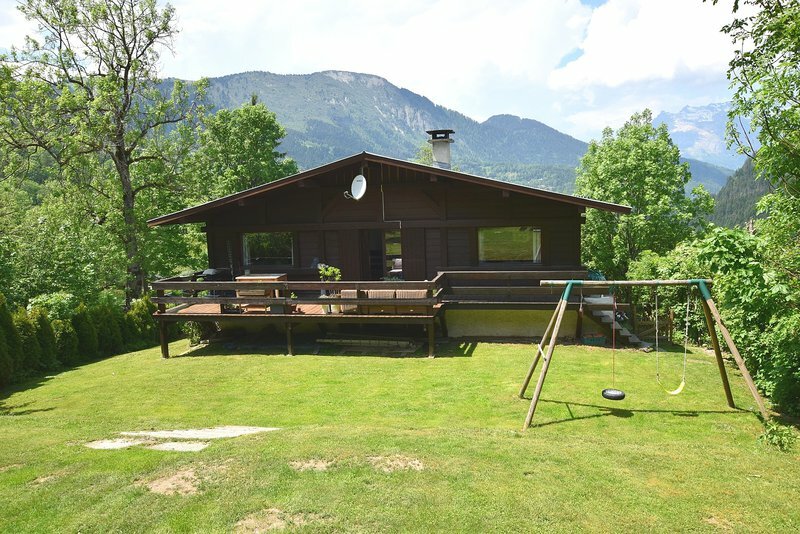 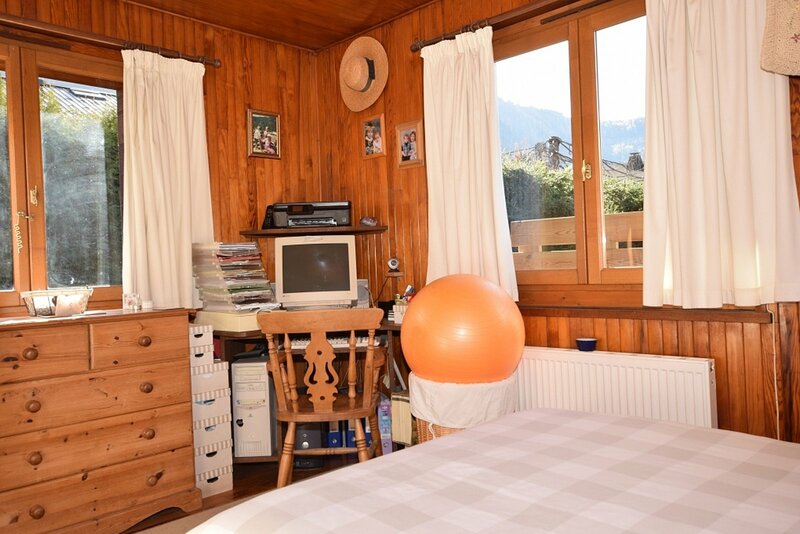 An attractive traditional chalet set in nice grounds, located in one of the sunniest areas of Les Houches. 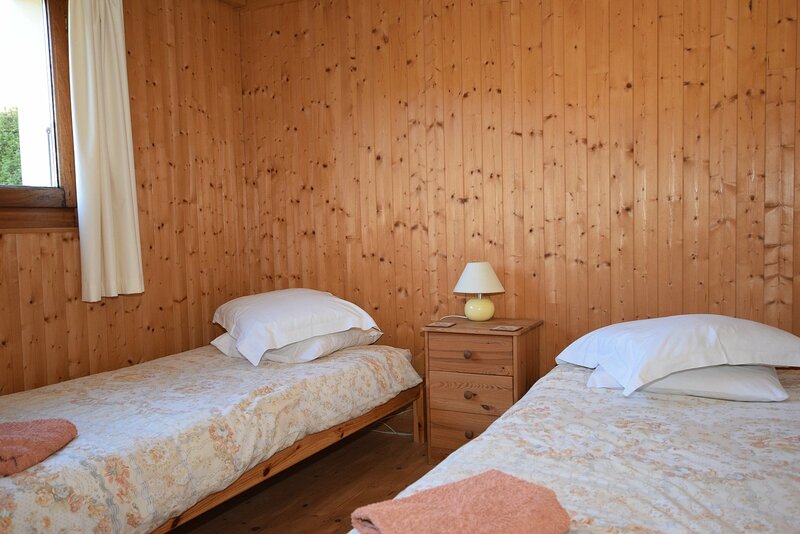 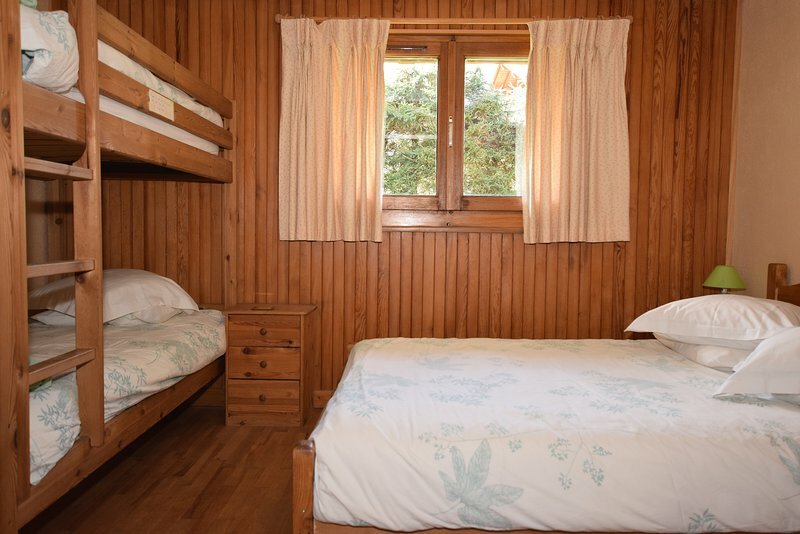 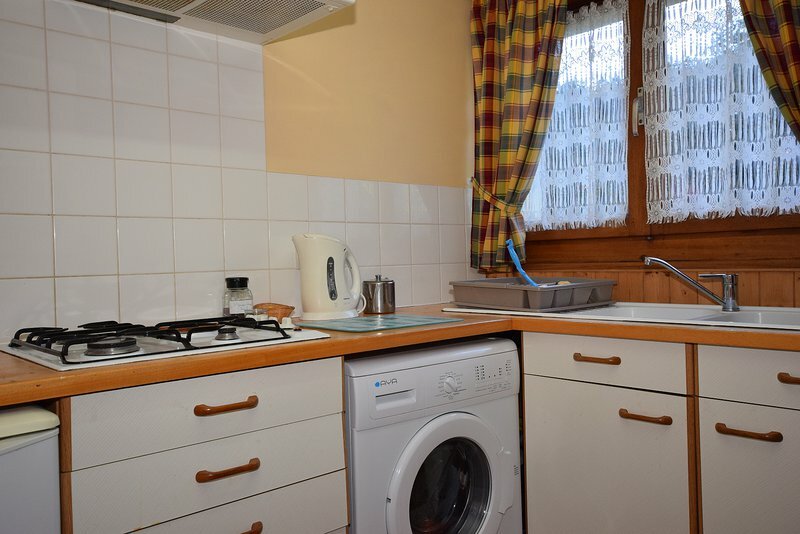 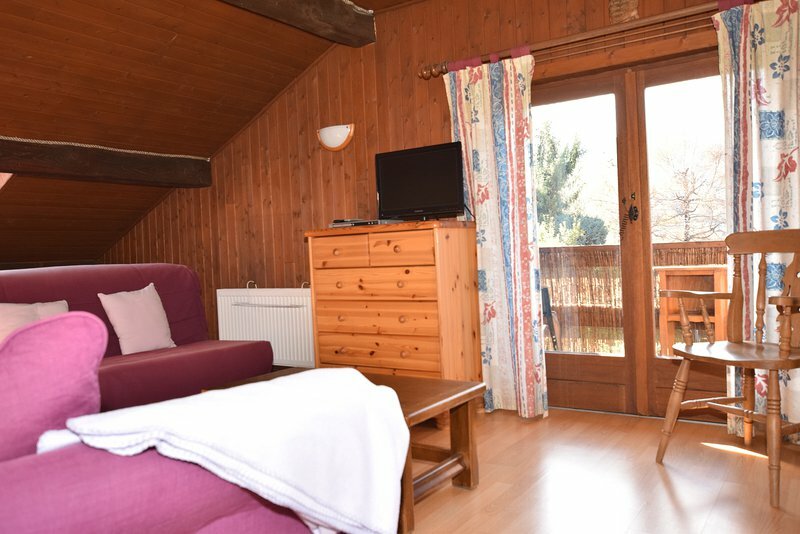 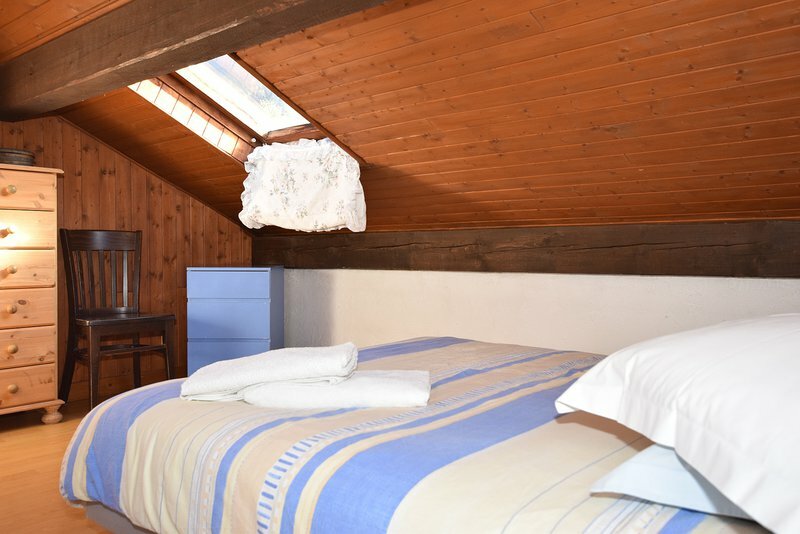 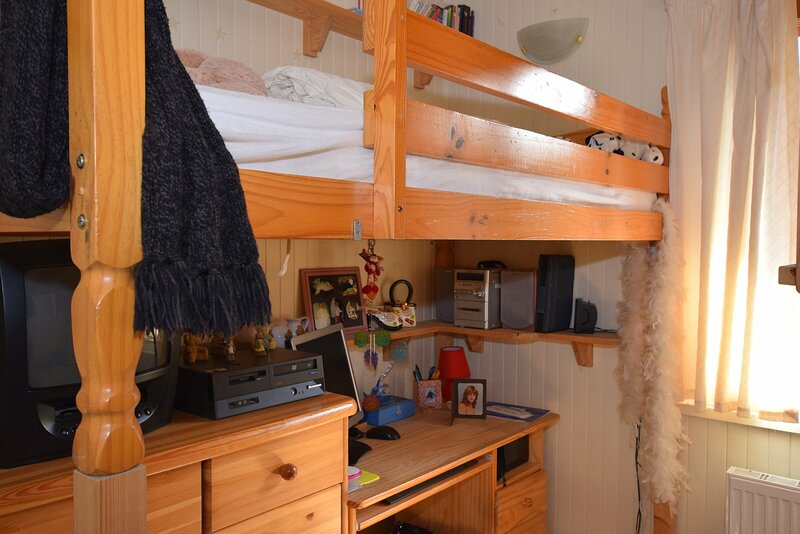 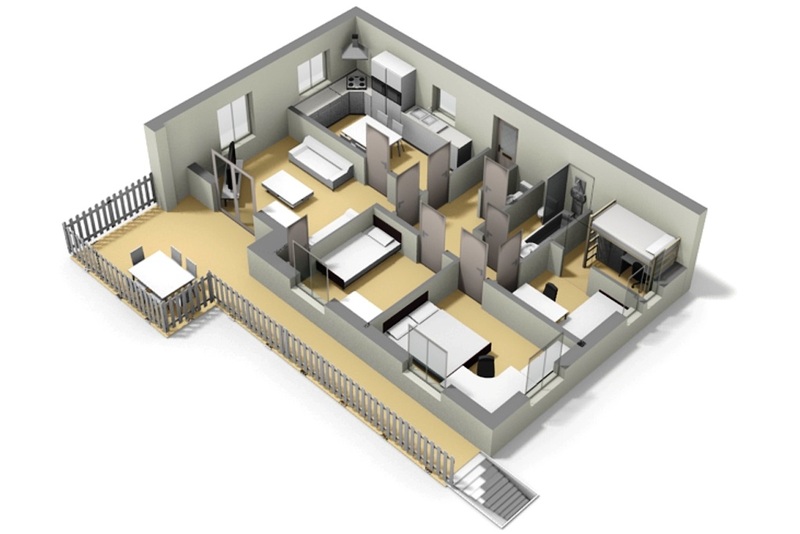 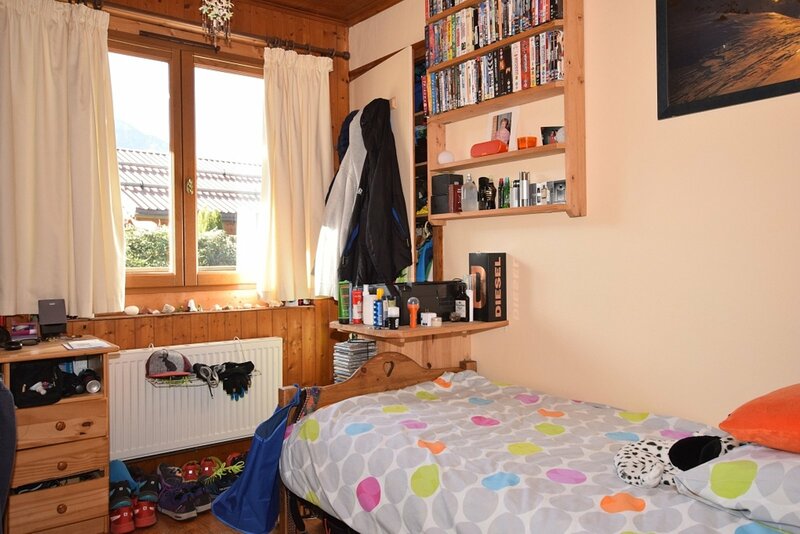 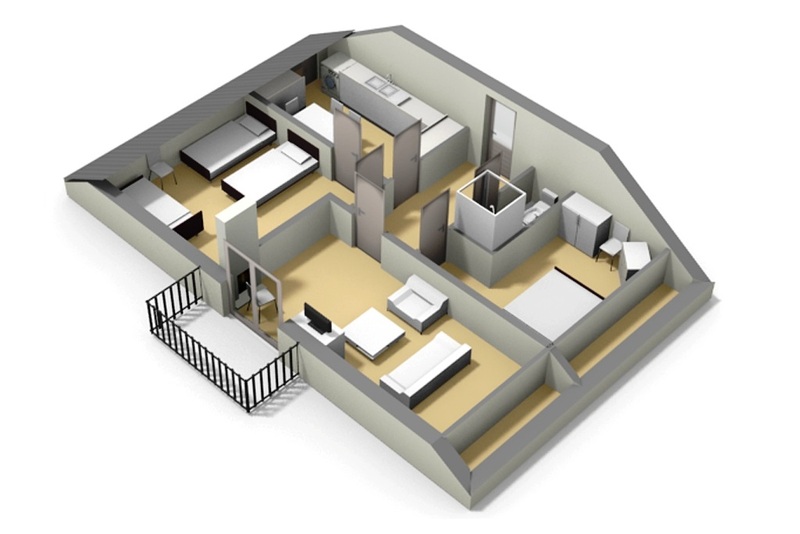 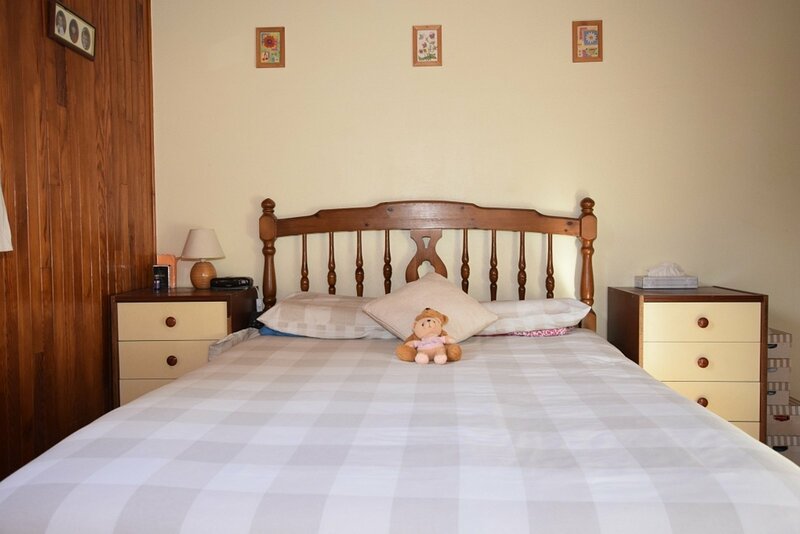 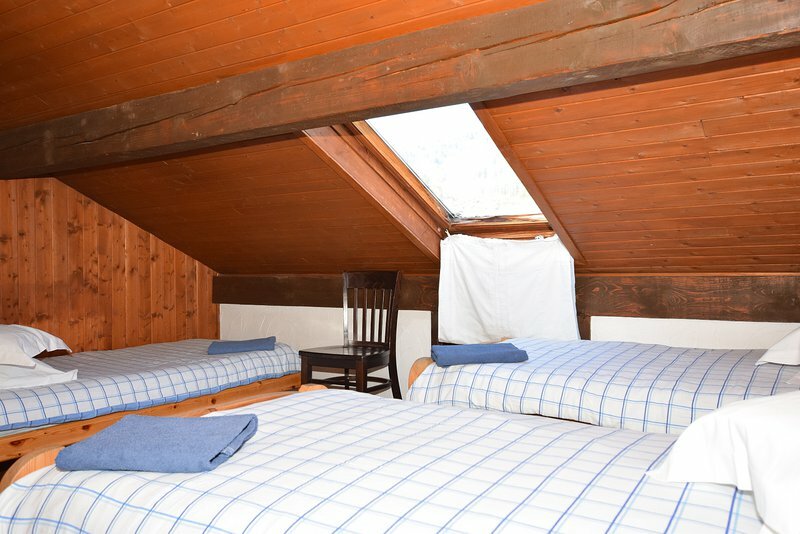 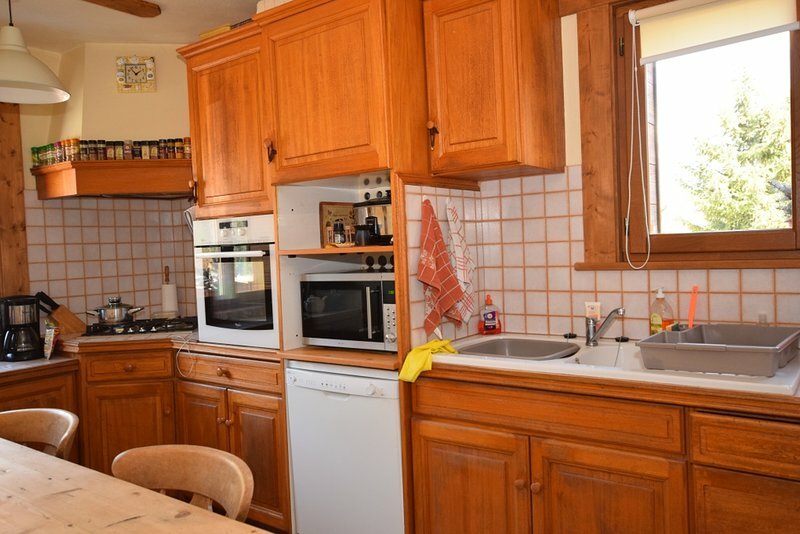 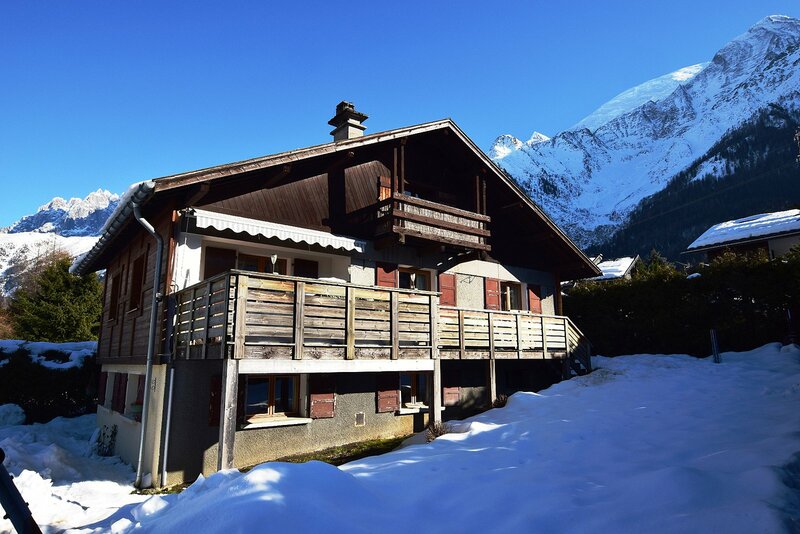 The chalet is split into three apartments, each with an independent entrance. 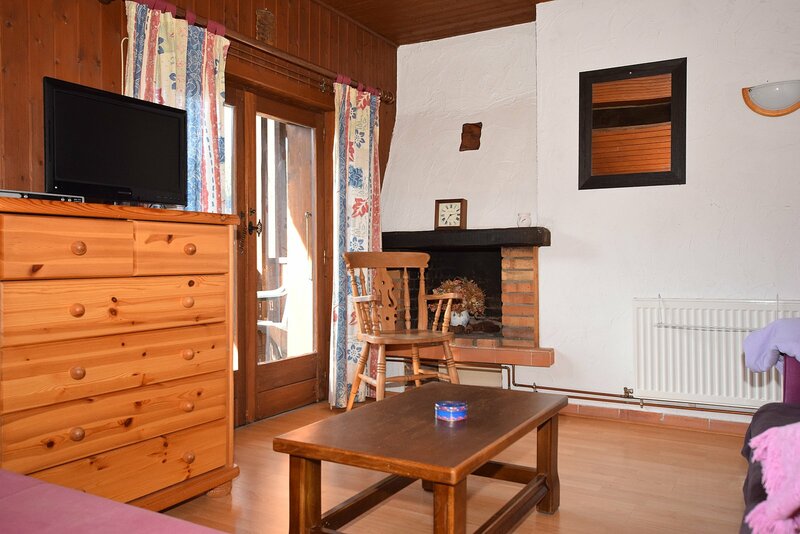 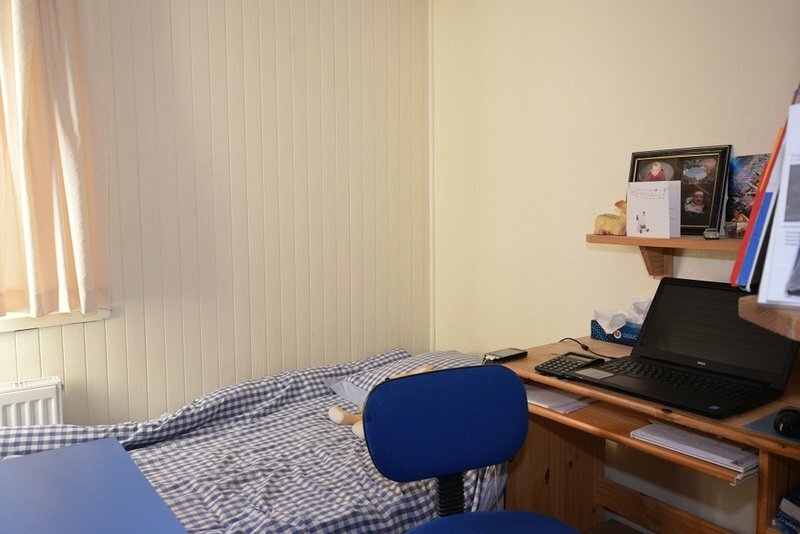 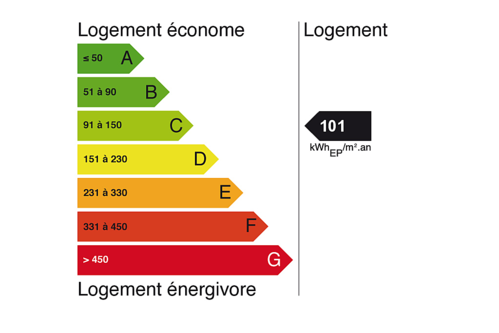 The chalet would benefit from a bit of updating. 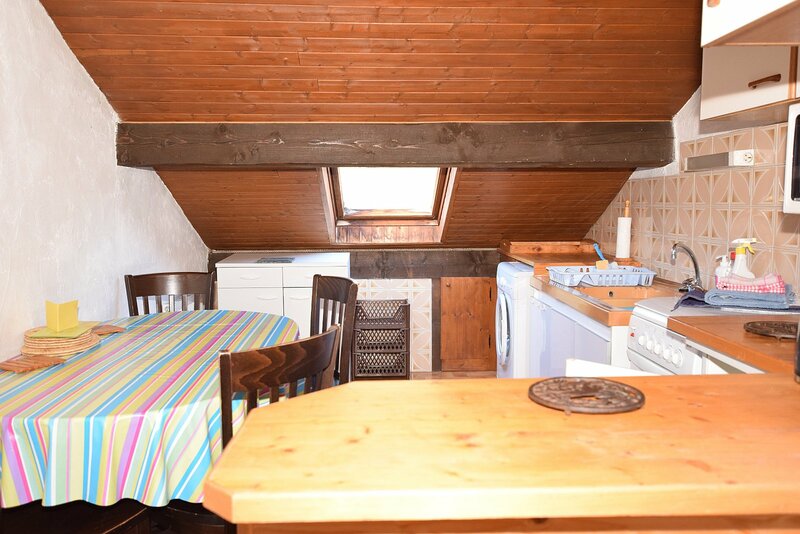 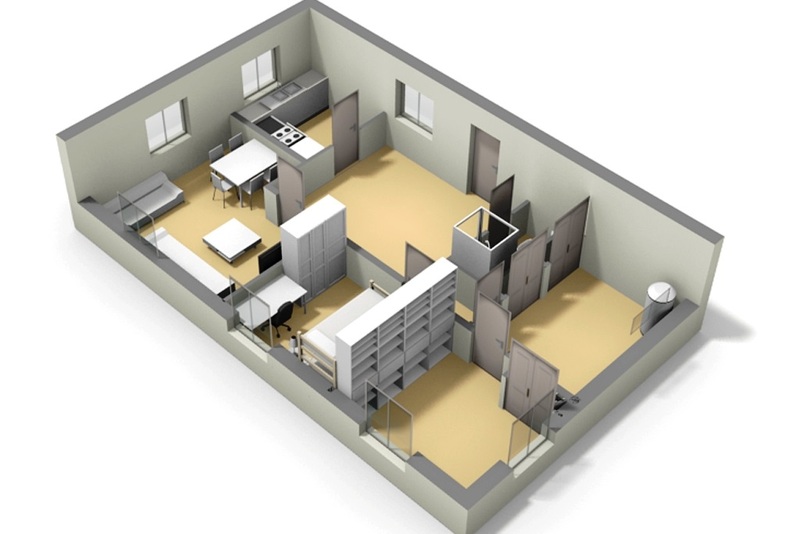 It could either be run as a rental investment business or could be converted into a great family home. 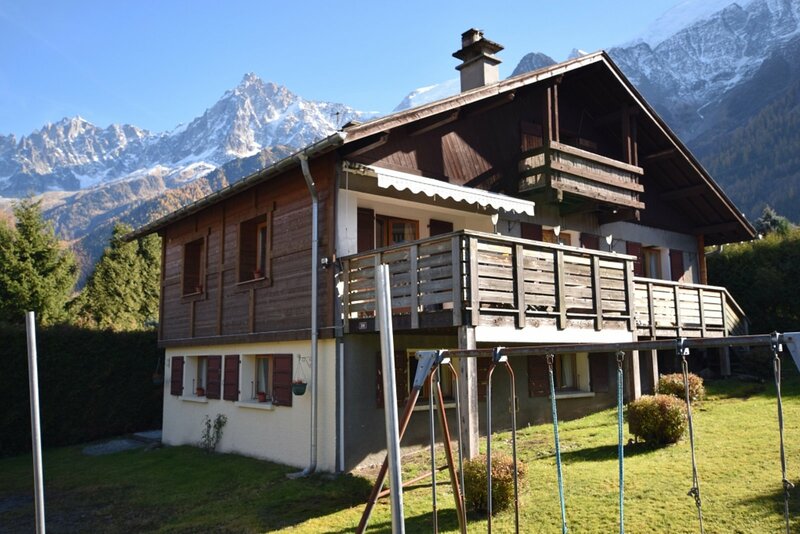 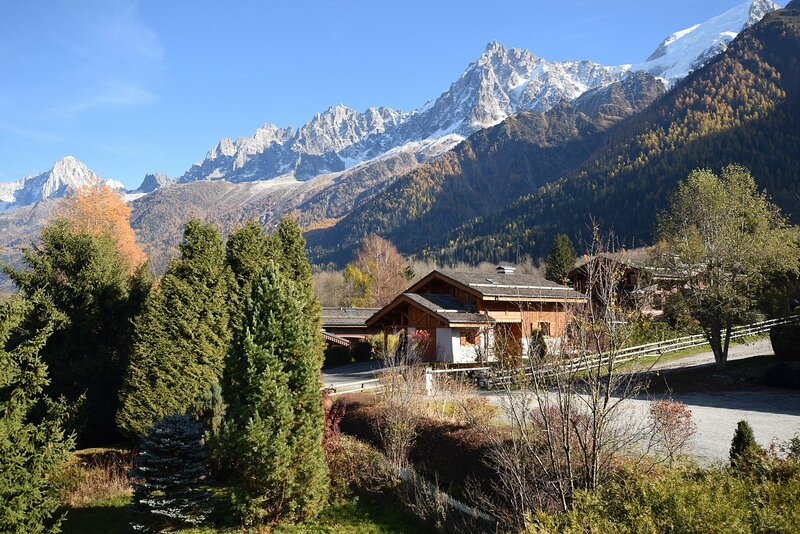 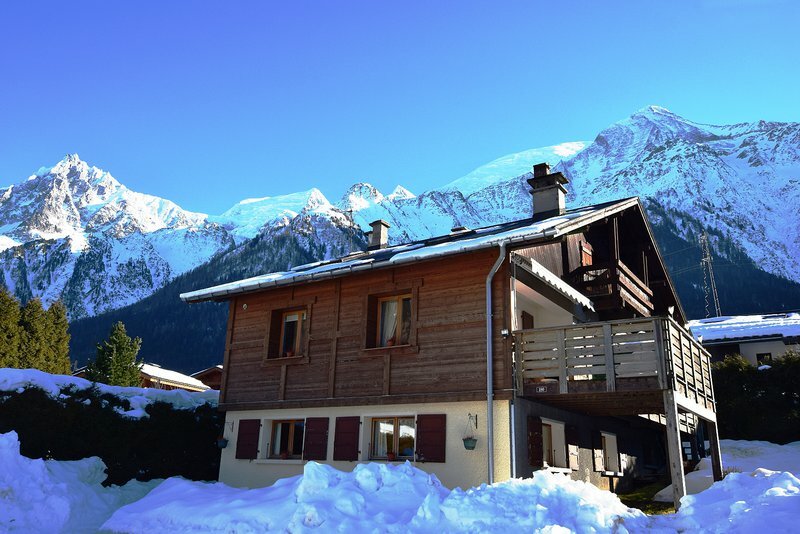 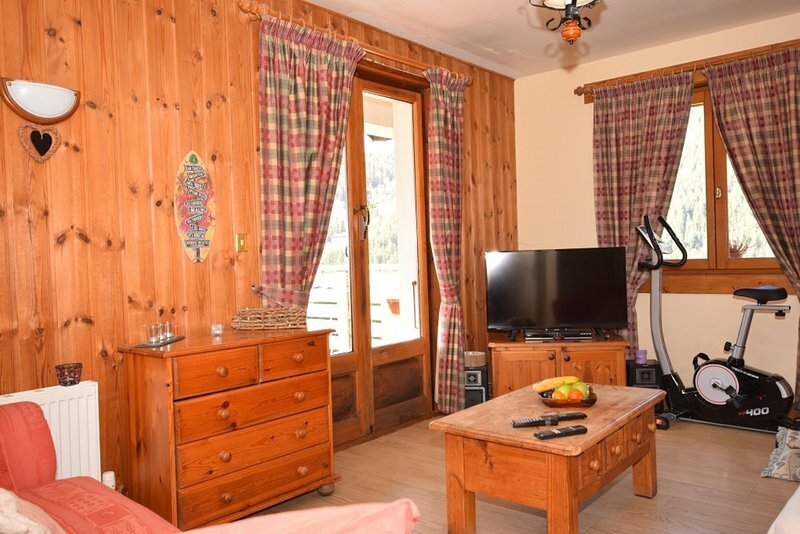 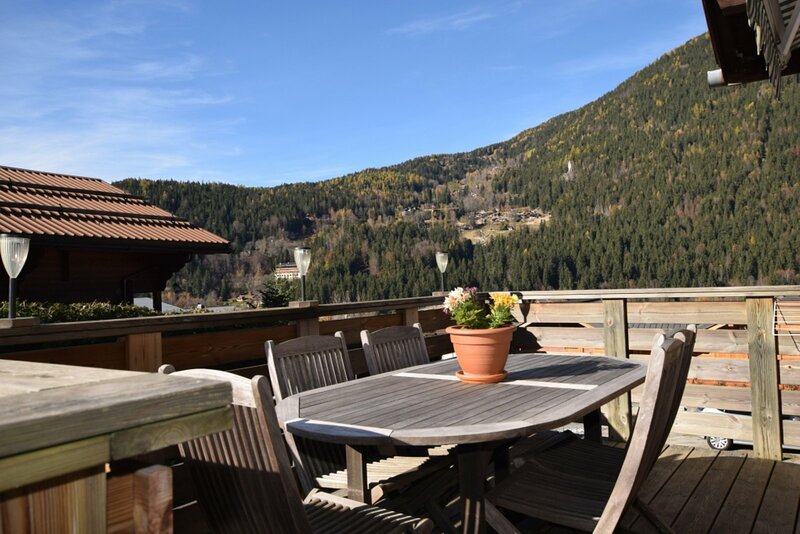 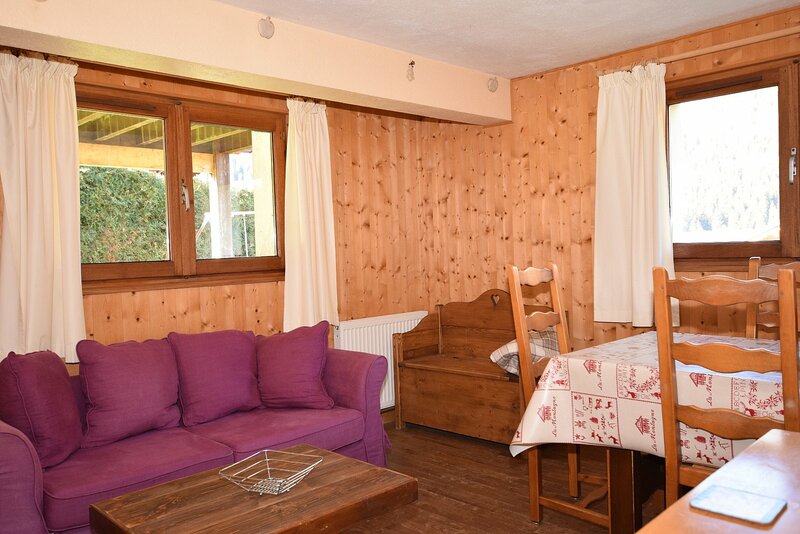 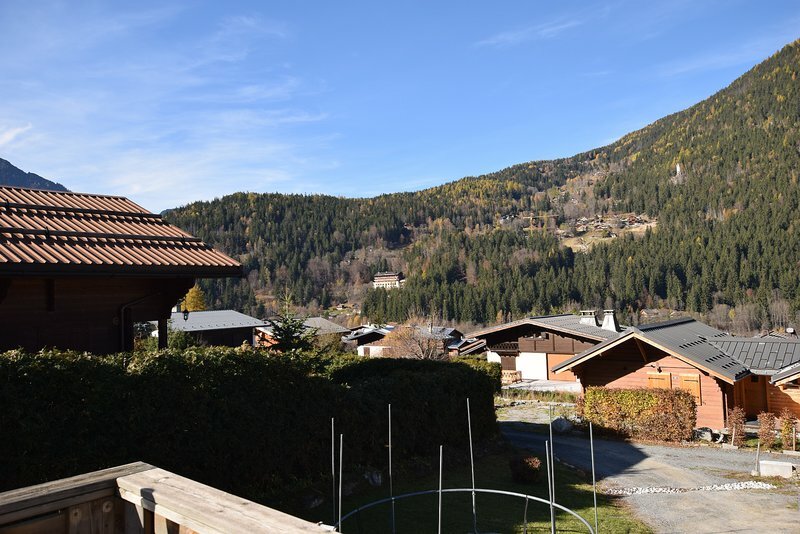 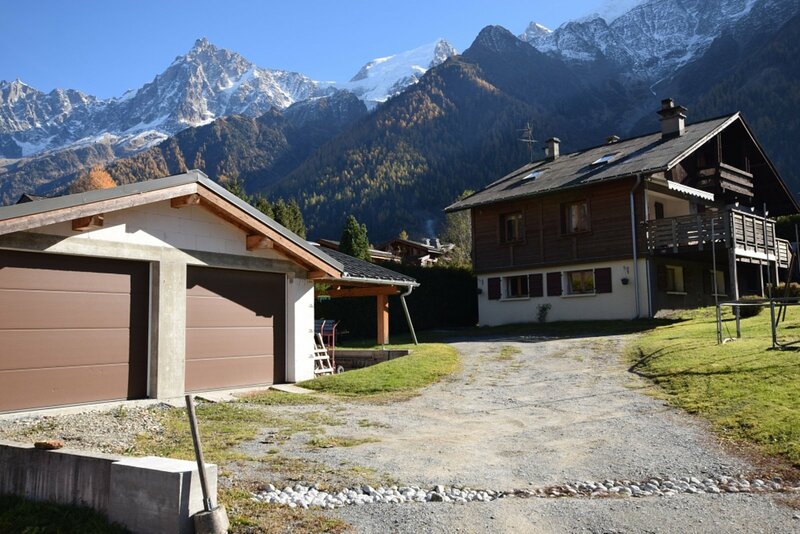 Chalet Vanays is set in beautiful surroundings, a few minutes' walk from the centre of Les Houches and enjoys breathtaking views of Mont Blanc and the surrounding peaks. 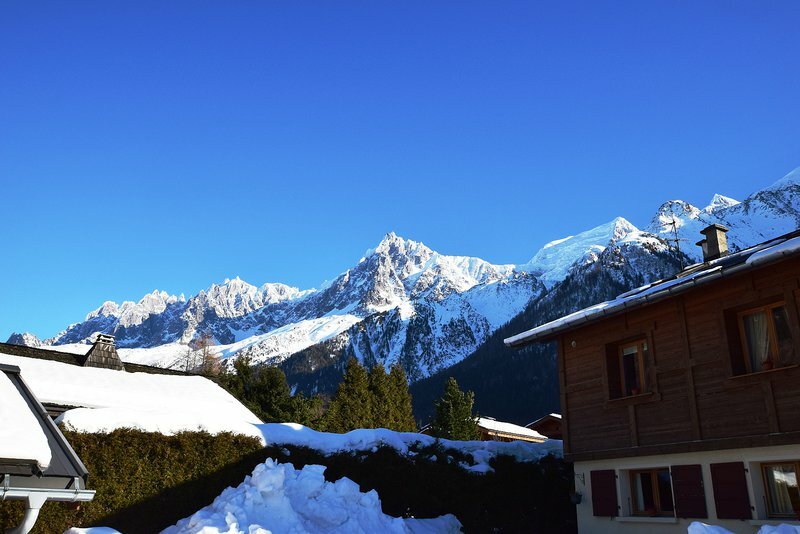 Close to the Les Houches ski area, it is just a short walk from the Chamonix Valley shuttle bus stop and the village centre, where a variety of shops, bars and restaurants can be found.